Welcome at our vacation home in Winterberg! 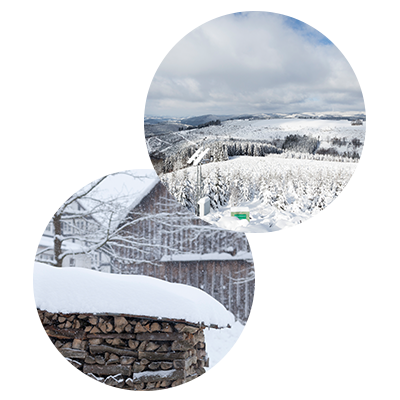 Winterberg (Westphalia) is a place in the German state of North Rhine-Westphalia, located in the district of Hochsauerlandkreis. The city has about 14,600 inhabitants. Nearby cities include Arnsberg, Bestwig and Brilon. Winterberg is the nearest winter sports area for the Netherlands. Due to the use of snow cannons, the ski area is quite snow-proof. 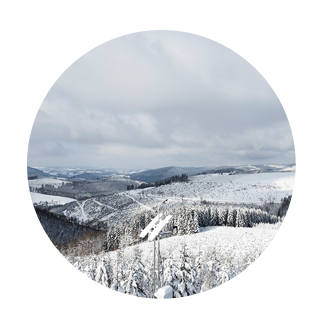 In addition to the ski area, Winterberg also has two ski slopes and an official toboggan run. 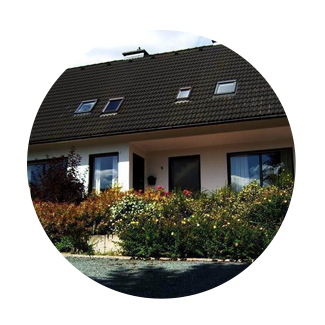 In the beautiful village of Winterberg, we offer you a Holiday home for families and / or elderly for up to 12 people. 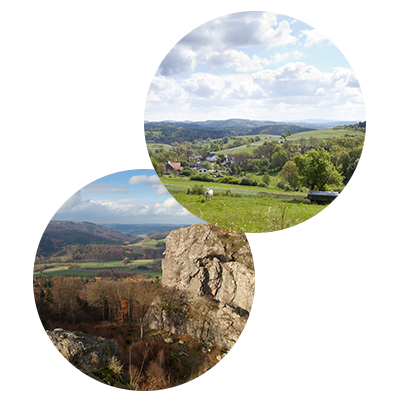 In addition, we offer holiday homes in the immediate vicinity of Valkenburg (South Limburg). 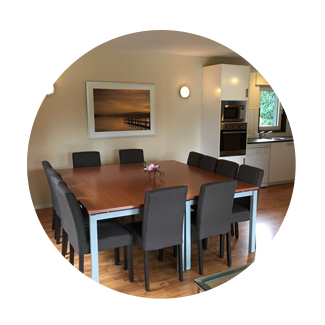 Information about the holiday homes in the surrounding area Valkenburg you can On this website you can find all information about this luxury holiday home. Information about the holiday homes in the surrounding area Valkenburg can be found here. Enjoying the outsideair, far away from your own home.